Sneaker Handbook is the best reselling guide for everyone who wants to start reselling career. With this ebook you will become an expert in such themes as: bots, proxies, servers, monitors, cooking, atc, checkout and so on and so forth. 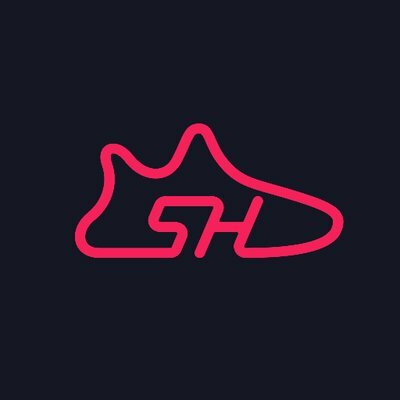 Try the best Snekaer Reselling Guide Ever.